Note: RHEL5-based kernels 2.6.18, Red Hat and mainline kernels are not affected. Note: RHEL5-based kernels 2.6.18 are not affected. It is quite critical to install latest OpenVZ kernel to protect your systems. Please reboot your nodes into fixed kernels or install live patches from Kernel Care. One of the questions that people ask us is how Parallels competes with Docker and why we do nothing while Docker is busy conquering the market? Firstly, since we created containers a decade ago, we have been perfecting container virtualization and pushing it to upstream. Secondly, Parallels and Docker operate on different levels: Docker packages and runs applications while Parallels provide virtualization, a low-level technology that Docker uses. This allows us to partner in a number of projects. Moreover, all existing container-related projects in the market do more than just compete with each other. We also try to cooperate in developing shared components. In order to demonstrate our analyzer's diagnostic capabilities, we analyze open-source projects and write articles to discuss any interesting bugs we happen to find. We always encourage our users to suggest interesting open-source projects for analysis, and note down all the suggestions we receive via e-mail. Sometimes they come from people closely related to the project we are asked to check. 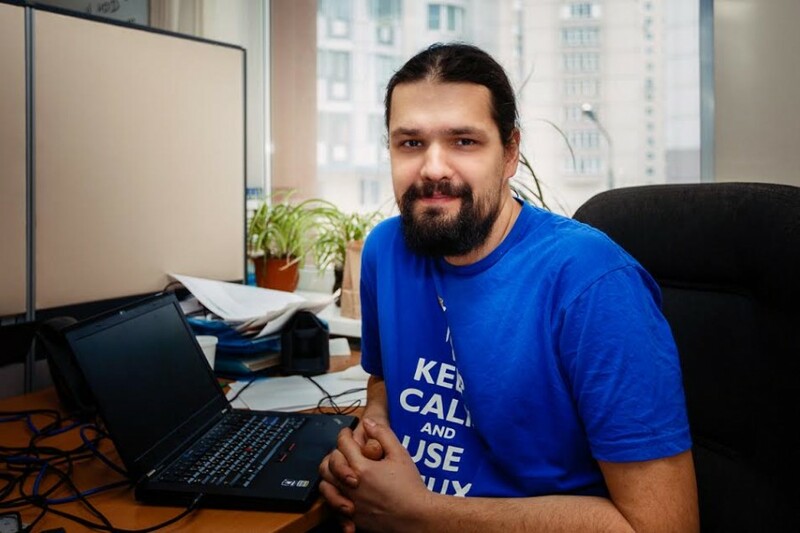 In this article, we will tell you about a check of the components of the OpenVZ project we have been asked to analyze by the project manager Sergey Bronnikov. Odin and the OpenVZ Project announced the beta release of a new version of Virtuozzo today. This is also the next version of OpenVZ as the two are merging closer together. Odin had previously released the source code to a number of the Virtuozzo tools and followed that up with the release of spec-like source files used by Virtuozzo's vztt OS Template build system. The plan is to migrate away from the OpenVZ specific tools (like vzctl, vzlist, vzquota, and vzmigrate) to the Virtuozzo specific tools although there will probably be some overlap for a while. I'd love to hear from other users to find out what experiences they have. If I've made any mistakes in my analysis, please correct me immediately. 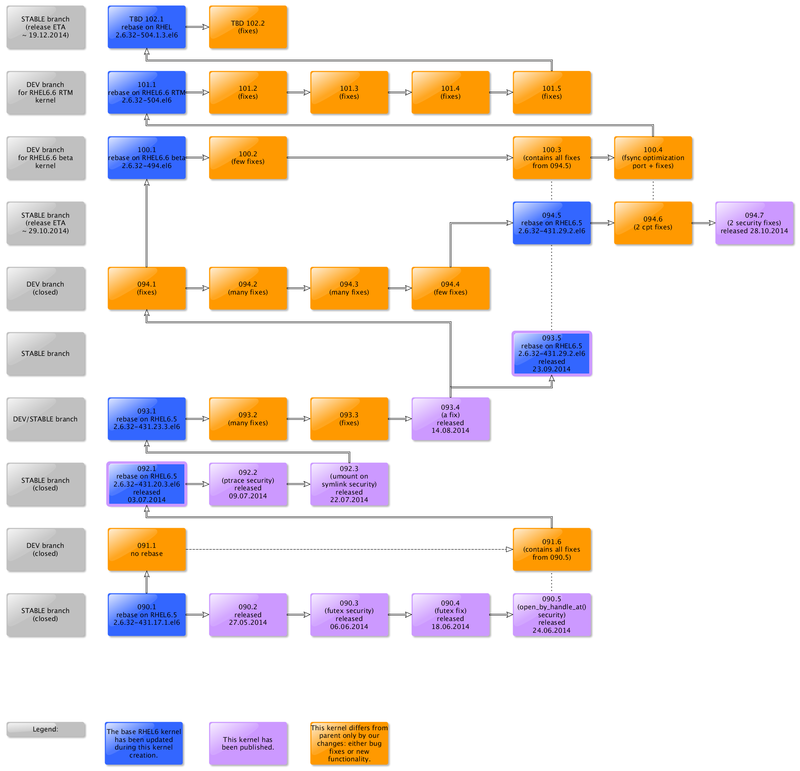 All installation paths described in OpenVZ wiki. Q: Can we use binaries or Virtuozzo distribution in production? A: No. Virtuozzo 7 is in pre-Beta stage and we strongly recommend to avoid any production use. We continue to develop new features and Virtuozzo 7 may contain serious bugs. Q: Would it be possible to upgrade from Beta 1 to Beta 2? A: Upgrade will be supported only for OpenVZ installed on Cloud Linux (i.e. using Virtuozzo installation image of OpenVZ installed using yum on Cloud Linux). Q: How often you will update Virtuozzo 7 files? A: RPM package (and yum repository) - nightly, ISO image - weekly. Q: I don't want to use your custom kernel or distribution. How to use OpenVZ on my own Linux distribution? A: We plan to make available OpenVZ for vanilla kernels and we are working on it. If you want it - please help us with testing and contribute patches . Pay attention that using OpenVZ with vanilla kernel will have some limitations because some required kernel changes are not in upstream yet. Fedora 22 was released today. Congrats Fedora Project! I updated the Fedora 22 OS Template I contributed so it was current with the release today... and for the fun of it I recorded a screencast showing how to make a Fedora 22 MATE Desktop GUI container... and how to connect to it via X2GO. Here's another video... this one from FLOSS Weekly where they talk about CRIU (Checkpoint & Restore In Userspace) which is closely related to OpenVZ and will be used in the EL7-based OpenVZ kernel branch. Enjoy! Must get moose and squirrel! OpenVZ Project Leader Kir Kolyshkin gave a presentation on Saturday, April 25th, 2015 at LinuxFest Northwest entitled, "OpenVZ, Virtuozzo, and Docker". I recorded it but I think my sdcard was having issues because there are a few bad spots in the recording... but it is totally watchable. Enjoy! This is a topic I always wanted to write about but was afraid my explanation would end up very cumbersome. This is no longer the case as we now have a picture that worth a thousand words! As you can see, we create a new branch when rebasing to a newer upstream (i.e. RHEL6) kernel, as regressions are quite common during a rebase. At the same time, we keep maintaining the older branch in which we add stability and security fixes. Sometimes we create a new branch to add some bold feature that takes a longer time to stabilize. Stability patches are then forward-ported to the new branch, which is either eventually becoming stable or obsoleted by yet another new one. Of course there is a lot of work behind these curtains, including rigorous internal testing of new releases. In addition to that, we usually provide those kernels to our users (in rhel6-testing repo) so they could test new stuff before it hits production servers, and we can fix more bugs earlier (more on that here). If you are not taking part in this testing, well, it's never late to start!